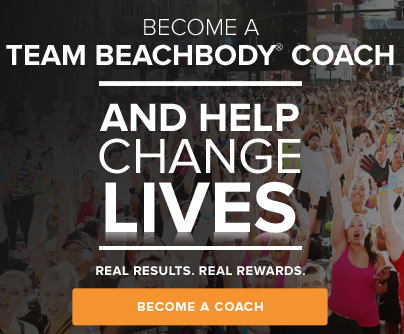 Welcome to all things new at Beachbody On Demand! 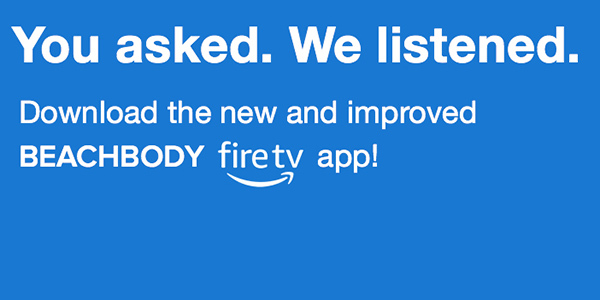 Get the latest updates on new features, improvements to existing features, and much more. Bookmark, pin, or favorite this page so you don’t miss out on anything! 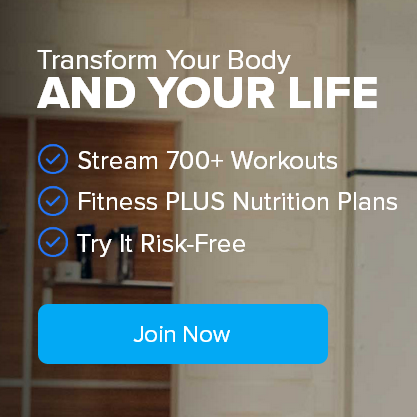 LIIFT4 and Mes de Más will become available in the Beachbody On Demand member library on October 1, but you can stream either program as soon as July 16th with VIP Early Access, now available for purchase on Teambeachbody.com. VIP Early Access grants you immediate access to the digital program materials and several workouts (*see more details below). 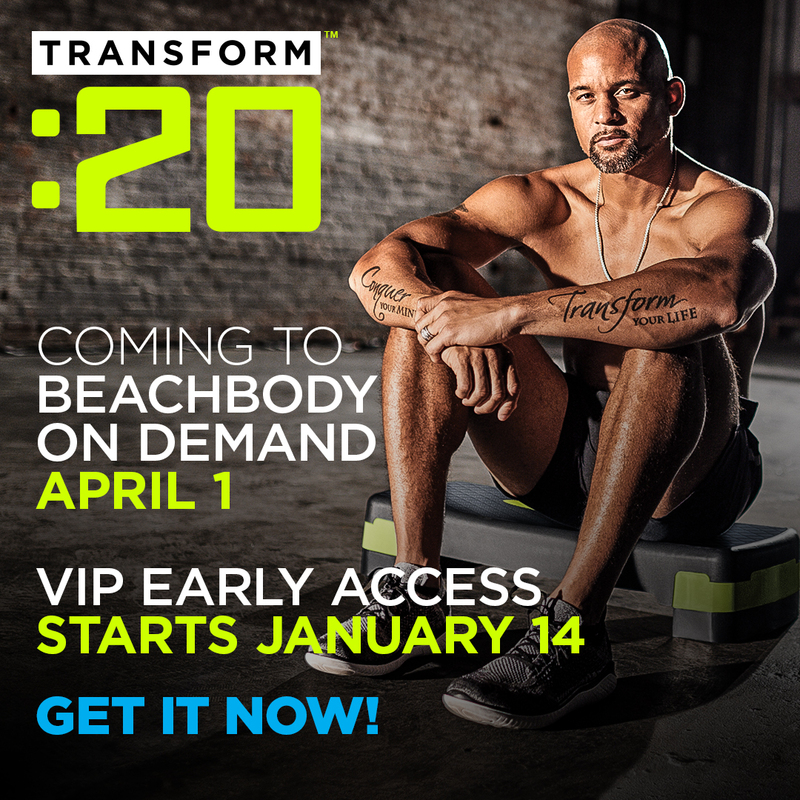 Starting July 16, new workouts will be posted weekly and anyone with VIP Early Access to that program can stream it on most Beachbody devices, including iOS, Android, Roku, and Amazon Fire. LIIFT4 and Mes de Más product bundles include VIP Early Access, as well as essential equipment and nutritionals for maximum results. LIIFT4 is a no-nonsense combo of weightlifting and calorie-burning high-intensity (HIIT) cardio that helps you build lean muscle and burn fat in just 4 days a week for 8 weeks total. The program features 32 unique workouts, 30-40 minutes a day, 4 days a week. The workout moves are based on classic lifting techniques that let you isolate, stabilize and focus each rep on the muscle group you’re working. Beachbody’s first Spanish-language program, Mes de Más, is a 4-week workout and nutrition program featuring one of the top Hispanic fitness trainers, Idalis Velazquez. Mes de Más is a practical solution to getting fit and staying healthy by adding more movement, more healthy foods, more water and more sleep. 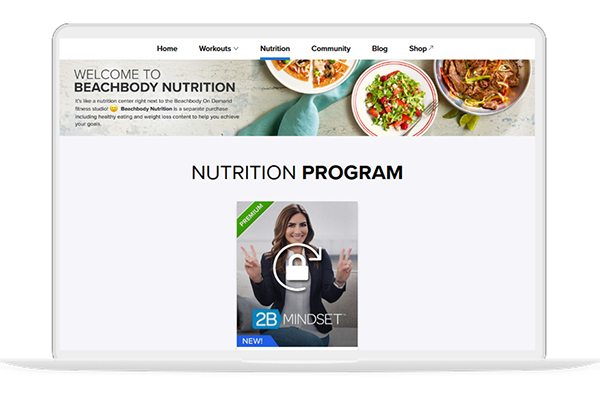 The new Nutrition tab on Beachbody On Demand is now the home to the premium2B Mindset nutrition program, plus a new Shakeology channel, and the FIXATE cooking show with Autumn Calabrese and her brother, Bobby. 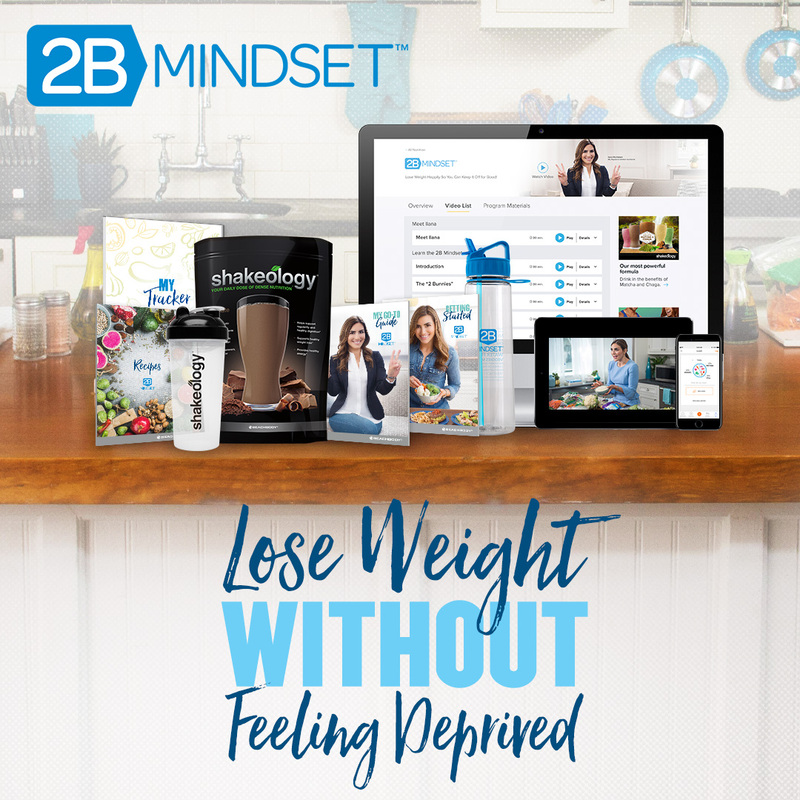 All Beachbody On Demand members will have continued access to the FIXATE recipes, but you must purchase the 2B Mindset Program separately to access the 2B Mindset content. 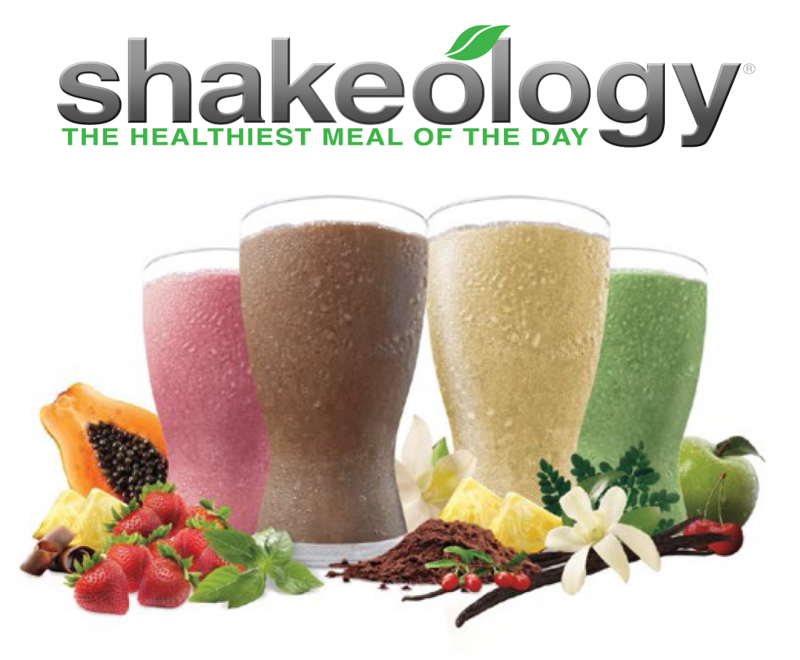 The Shakeology channel is free to anyone and includes a variety of Shakeology content that explains what it is, recipes, and why it’s a daily habit that can help build the nutritional foundation for a healthier life. 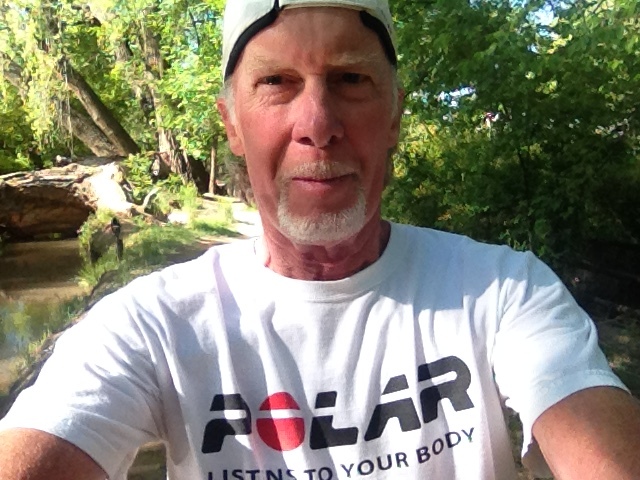 Nutrition tab is only available on desktop and cannot be accessed using Roku, Amazon Fire, Apple TV, or Android. Learn more about the Nutrition tab in this FAQ. Previous post Does Yoga Work for Weight Loss?